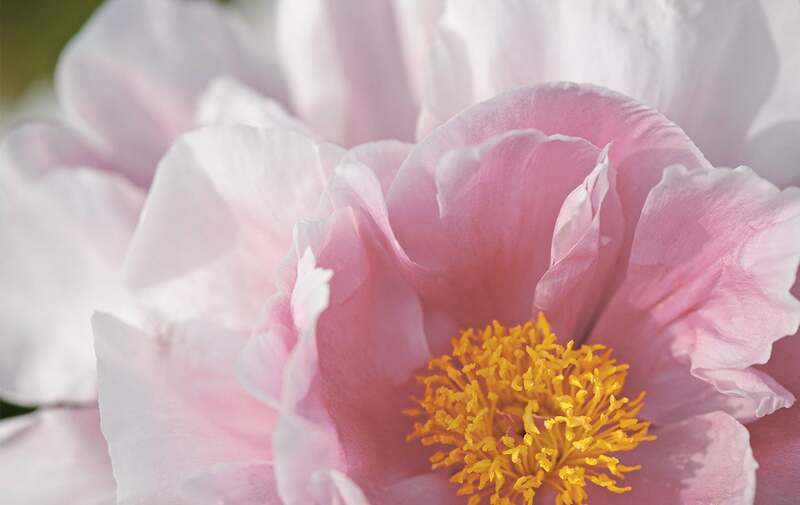 There is a Mediterranean legend of a beautiful nymph named Paeonia, who was so courted by the gods that a jealous goddess transformed her into a flower with a thousand petals – a peony. Since then, this symbol of beauty brightens every spring with its dazzling show of colors and scents. The Pivoine Flora Eau de Toilette captures all the intensity of a heart of petals. A true elixir of femininity, this perfume blends the delicacy of peonies with the sensuality of magnolias, in a captivating floral fragrance marked with a woody trail. The Pivoine Flora Eau de Toilette contains a peony extract harvested from the Drôme region of southern France. Spray Pivoine Flora Eau de Toilette on the pulse points of the body: neck, chest, wrist.